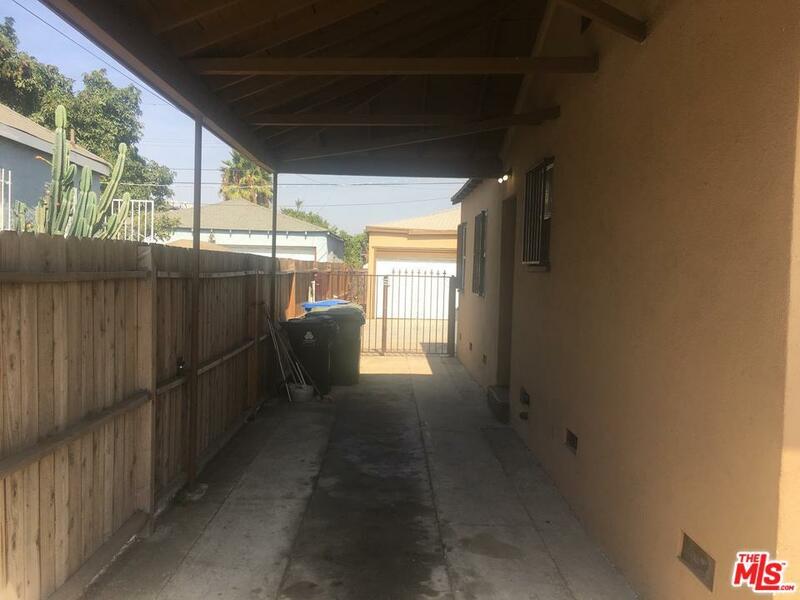 ** WE JUST DROP THE PRICE $40K**THIS HOUSE IS A MUST SEE IT'S GORGEOUS SINGLE STORY 3 BEDROOMS 2 BATH, WITH LAMINATE WOOD FLOORING IN THE COMMON AREAS, AND CARPET IN THE BEDROOMS. 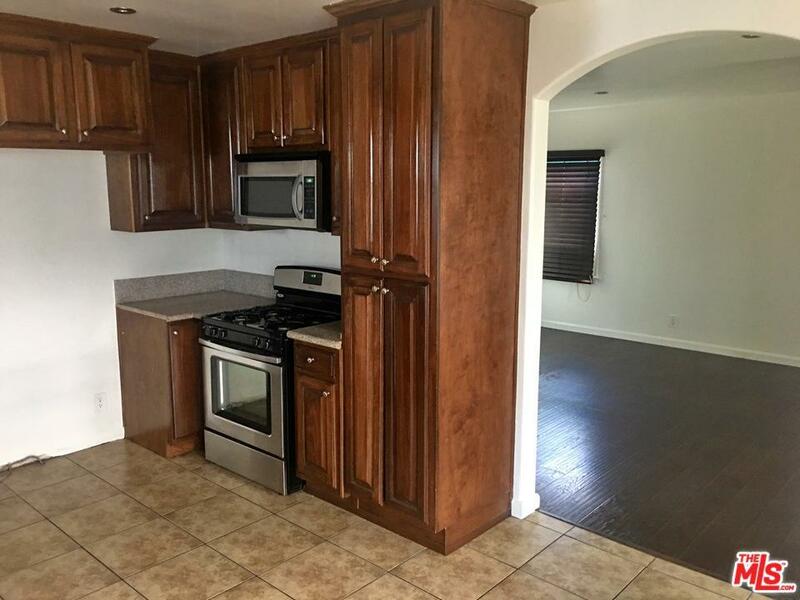 THE KITCHEN HAS TILE FLOORS WITH GRANITE COUNTER TOPS WITH VERY NICE CABINETS ALONG WITH A STAINLESS STEEL RANGE, DISHWASHER AND A MICROWAVE-HOOD. 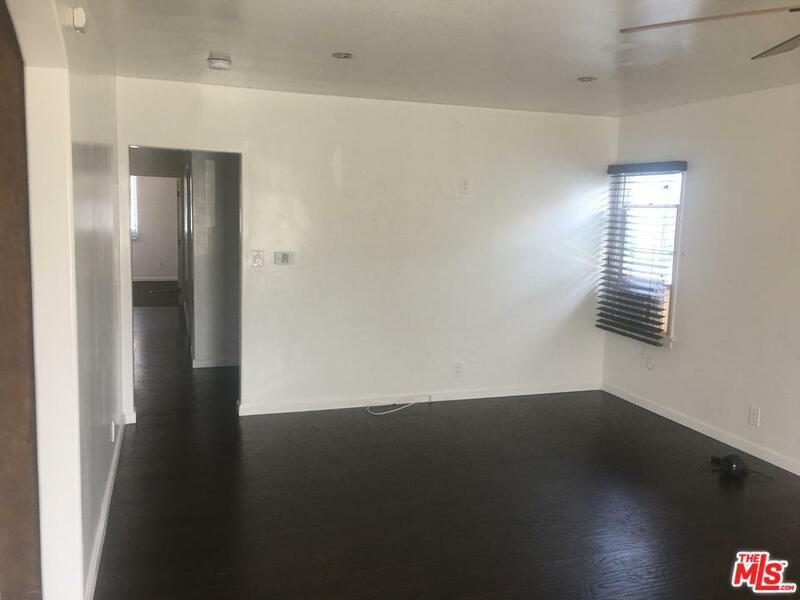 THE MASTER BEDROOM HAS A WALK IN CLOSET WITH A CUSTOM BATHROOM.THE COMMON BATHROOM HAS BEEN UPDATED WITH TILE SHOWER AND FLOORING WITH A CUSTOM VANITY. RECESS LIGHTING GIVES THIS PROPERTY AN EXTRA MODERN TOUCH. THE EXTENDED DRIVEWAY ALONG WITH THE RV COVERED PARKING AND THE 3 GARAGE PROVIDES PLENTY OF PARKING SPACE. THIS HOUSE WON'T LAST LONG SO GET YOUR OFFER IN TO DAY. Sold by Nonmember Agentdefault BRE#01155342 of Nonmember Officedefault. 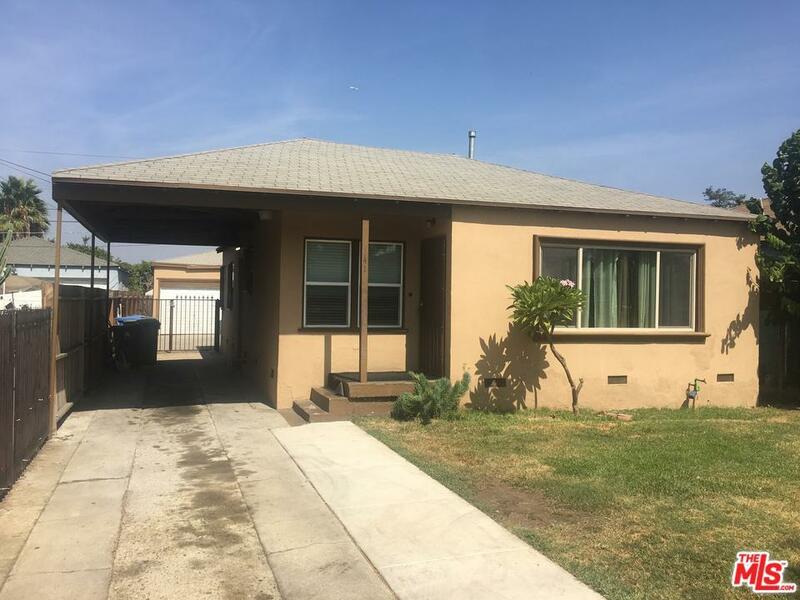 Listing provided courtesy of John Washington DRE#01155342 of Chas Brown Affiliates.